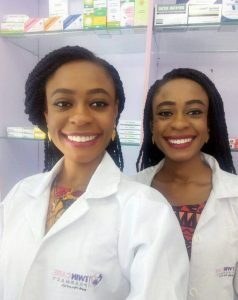 Meet Twin sisters Daphne and Valerie Iboi founders of Twincare Pharmacy in Lagos, Nigeria. 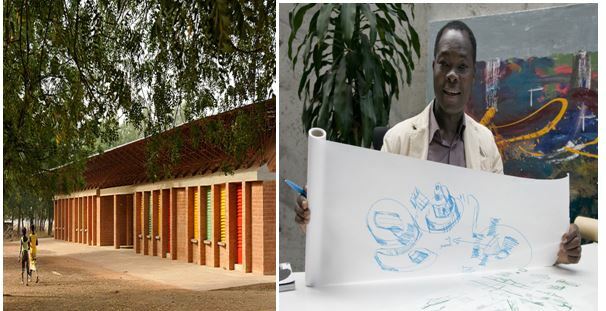 After completing their National Youth Service Corps (NYSC) program they started Twincare drive thru Pharmacy. 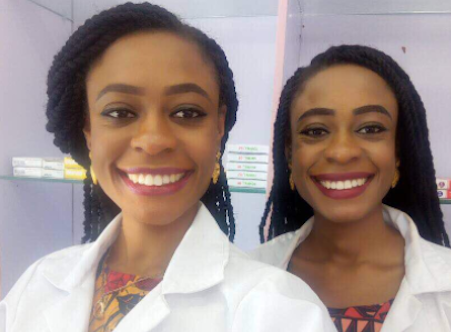 Daphne and Valerie Iboi are both pharmacy graduates of the University of Lagos, Faculty of Pharmacy…. 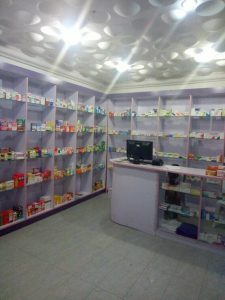 Visit www.twincarepharmacy.com for more information. Blood Pressure, Drug Counselling, Free Home Delivery, Pick Up Services within Chevron/Igbo Efon environs and more. 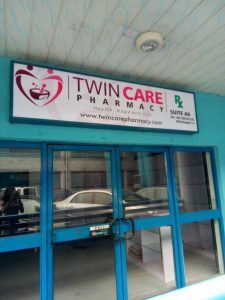 Website: www.twincarepharmacy.com or call 08128747521, 09039608117. 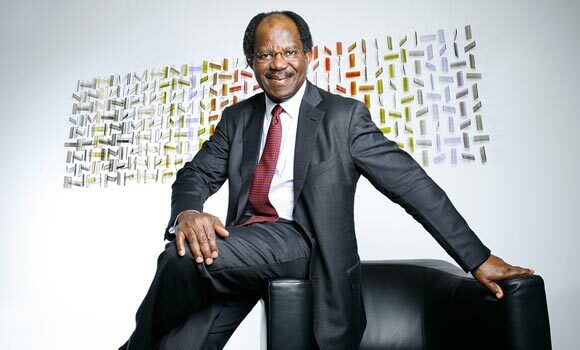 Adebayo Ogunlesi: Meet The Nigerian Who Led Gatwick Airport Acquisition!